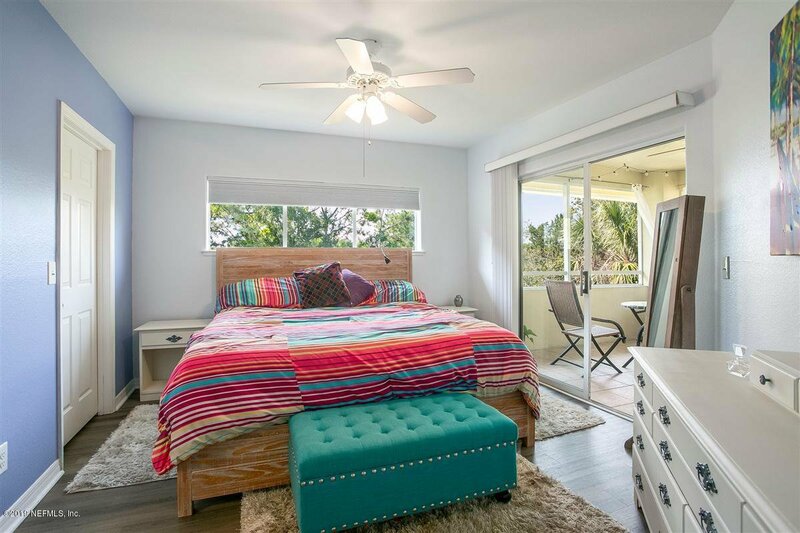 Come live the beach lifestyle in this end unit condo. 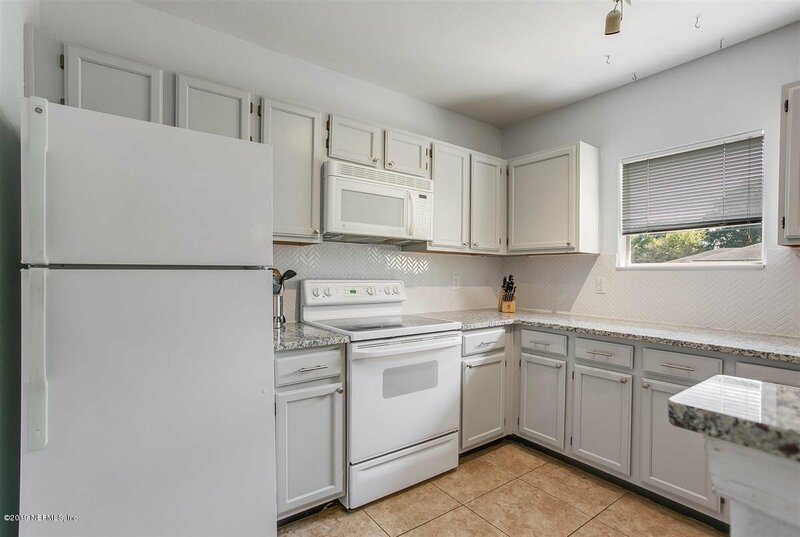 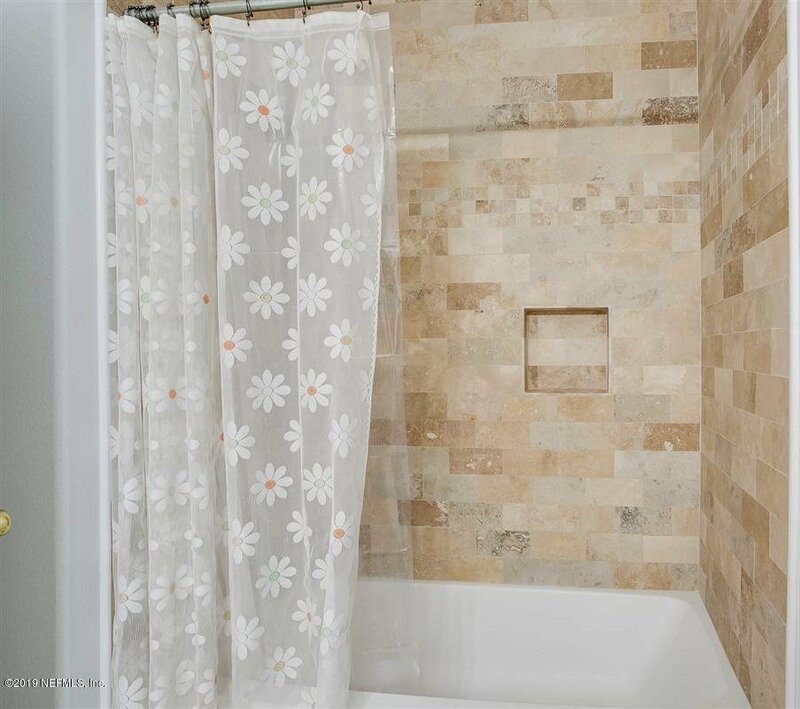 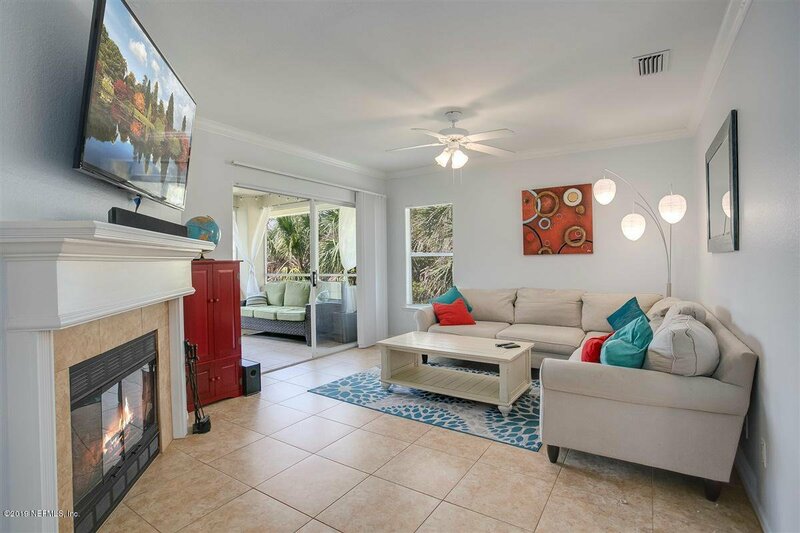 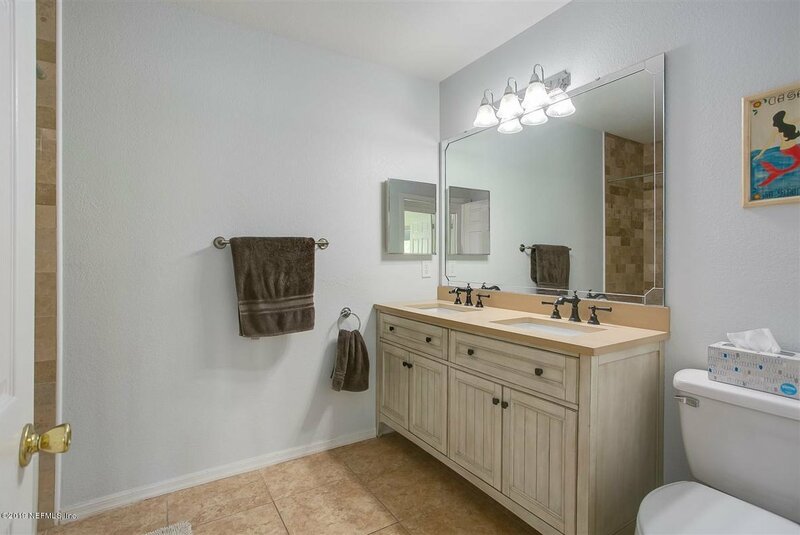 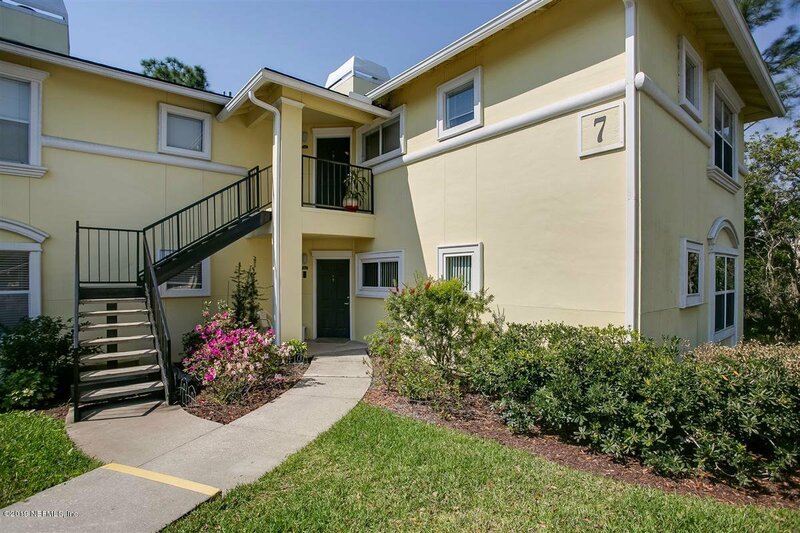 This beautifully remodeled 3 bedroom, 2 bathroom unit is in the desirable gated community of Villas at Marsh Landing! 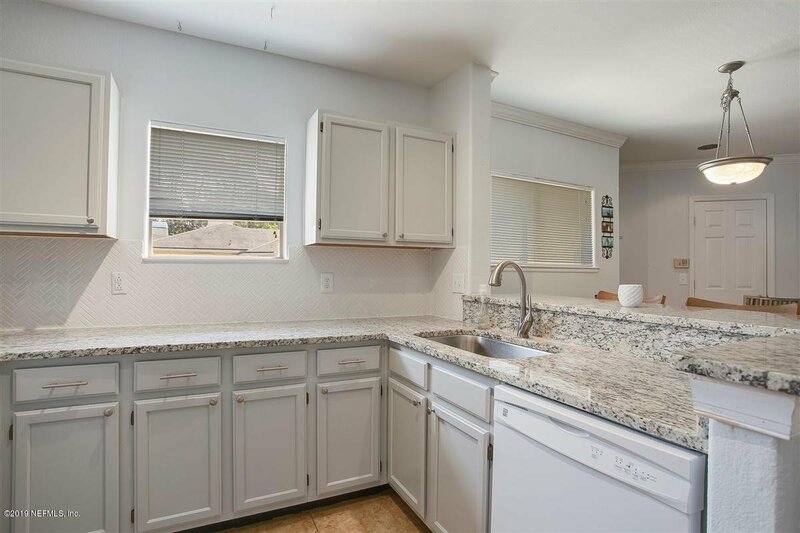 The kitchen features new granite countertops, subway tile backsplash and fresh cabinets with lots of added storage. 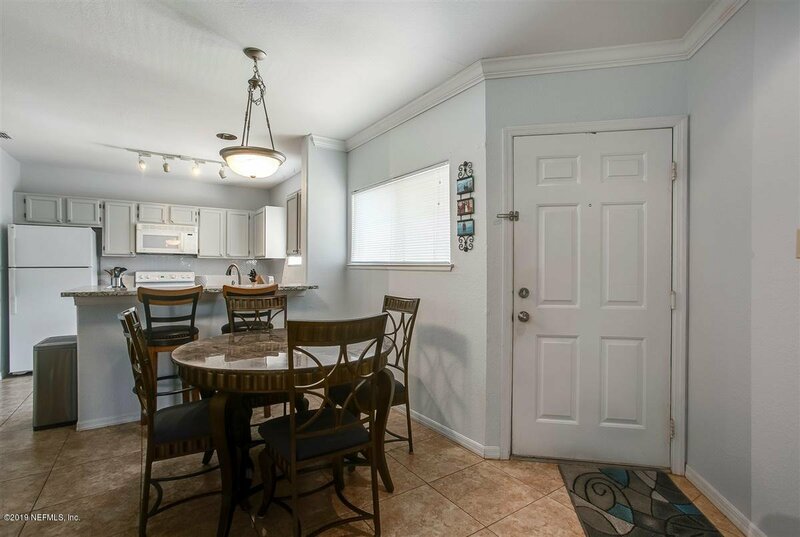 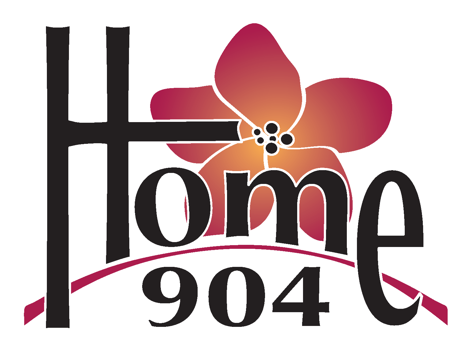 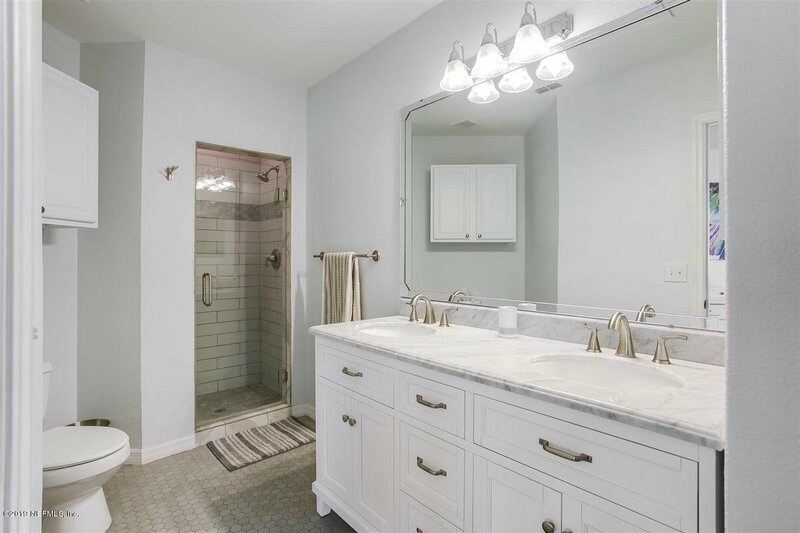 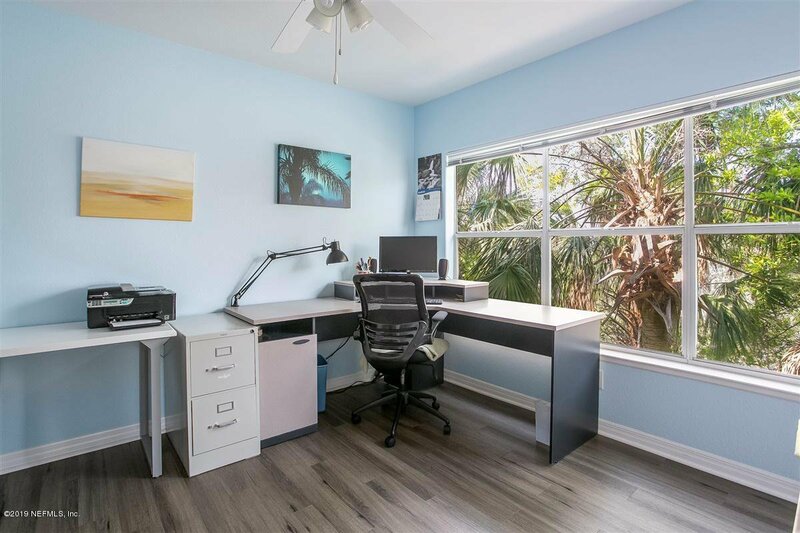 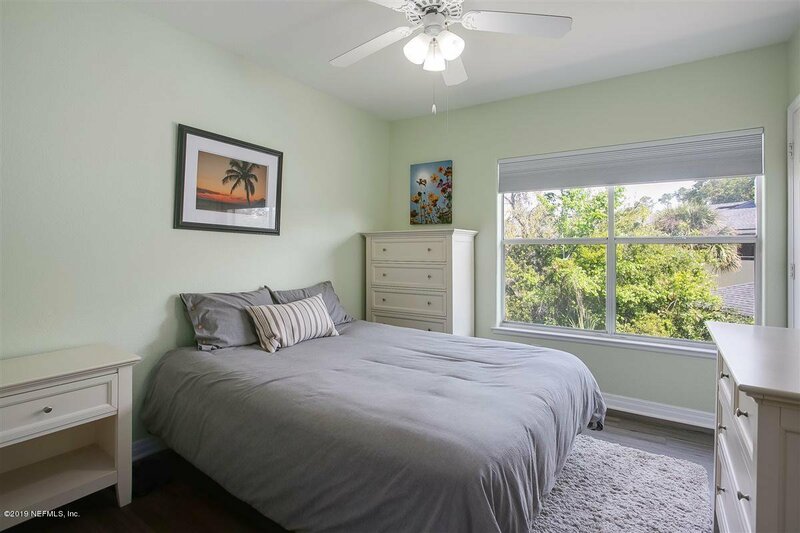 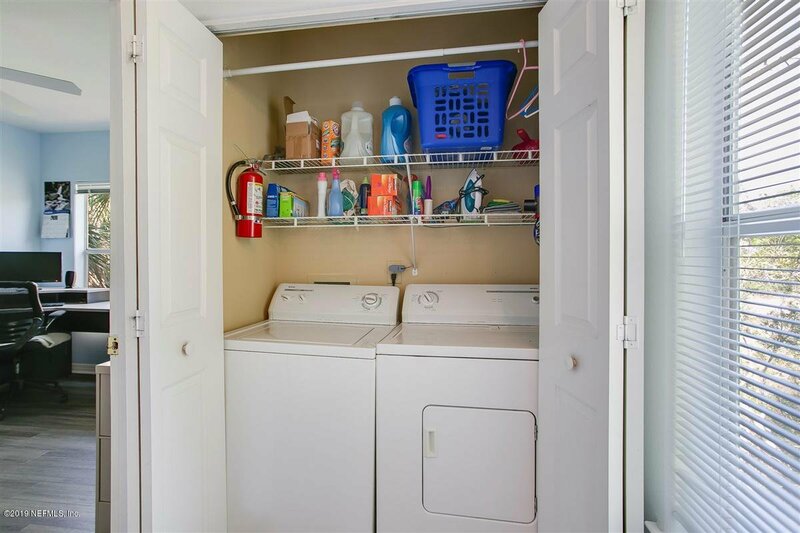 Other features include updated master and guest baths, new wood laminate flooring in the bedrooms, freshly painted interior, new HVAC, and a detached garage close by. 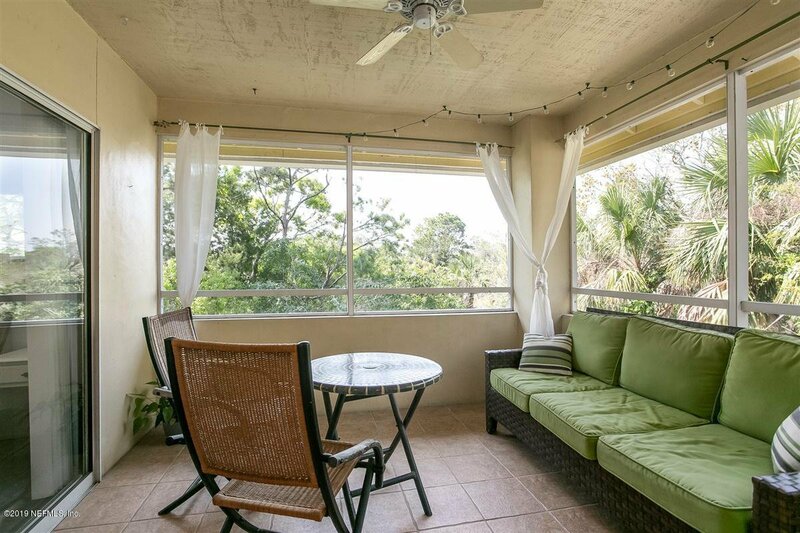 You will not be disappointed with these amazing views of the marsh and golf course from the comfort of your screened-in lanai! 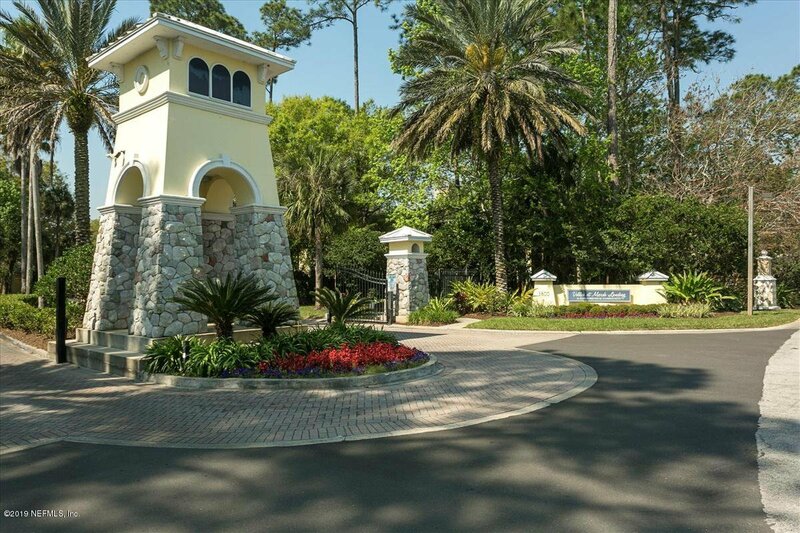 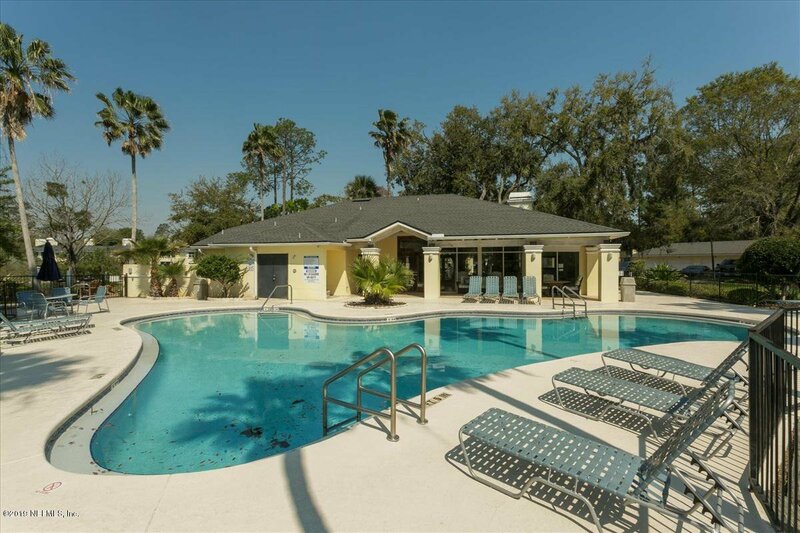 The Villas have amenities galore; including a beautiful clubhouse, pool, fitness center, and boat/RV parking! 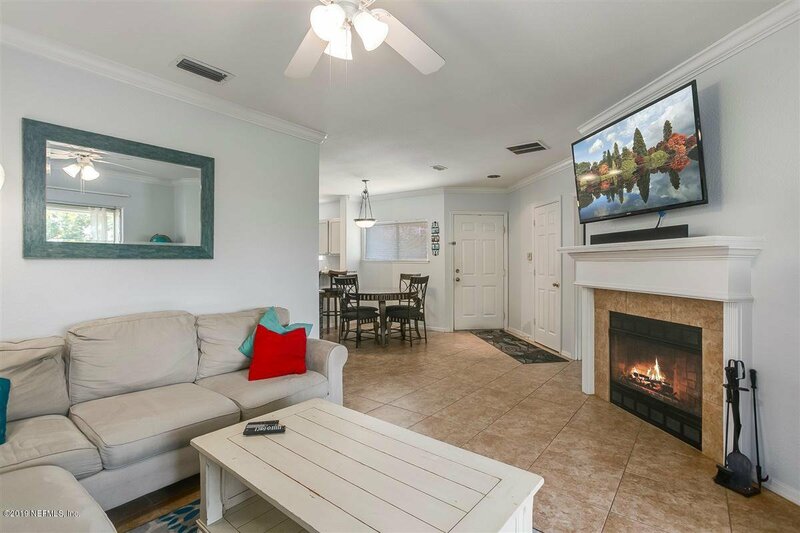 Convenient location, with easy access to JTB, the beaches and an array of shopping & dinning options at Jax Beach & Ponte Vedra.